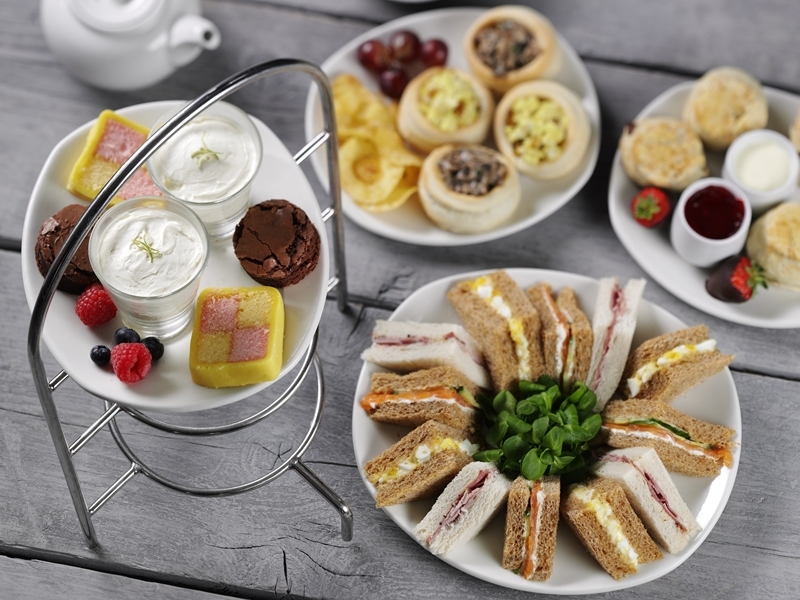 Dobbies have launched their new and improved Afternoon Tea Menu, just in time for Mother’s Day! 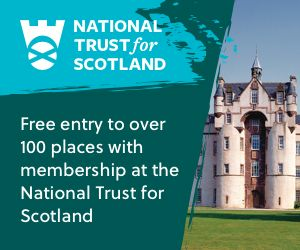 Spring is in the air and the new season is the perfect time to get out and about with friends and family to make the most of the brighter weather. A great British tradition, afternoon tea is a timeless treat and Dobbies Garden Centres is delighted to launch their new and improved Afternoon Tea Menu, meaning you can unwind in style. Launching from the 1st March, the delicious sweet and savoury selection includes freshly prepared sandwiches, mini scones and cakes, all served with a filter coffee or pot of traditional tea with complimentary refills for both - making for even better value. With Mother’s Day just around the corner our carefully crafted Traditional or Luxury Afternoon Tea for Two is an ideal way to treat her - plus you can add some extra celebratory fizz with some Prosecco for only £5.95*. There is plenty to see whilst in store and the arrival of Dobbies spring indoor and outdoor living range means you will be able to choose a hand-picked gift whilst indulging in a leisurely day together. Why not make it a family day out and introduce little ones to the tradition, with the new Children’s Afternoon Tea, offering great value at just £5.95 per child. There is an assortment of sandwiches to choose from alongside a selection of balanced healthy and sweet treats. Be the first to try the new range of Afternoon Tea menu options, find your nearest Dobbies restaurant store and book online at Dobbies.com.